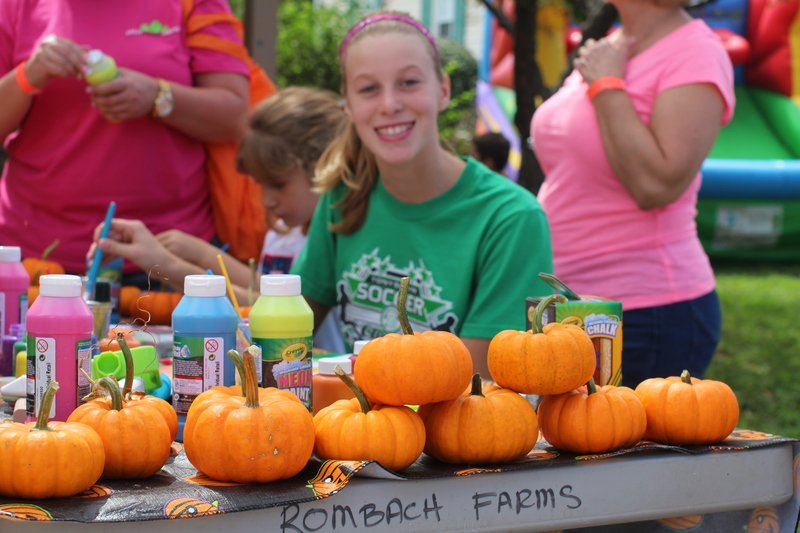 The Kelly Hager Group and LiveTeamLife hosted another successful Fall Festival at Rombach's Pumpkin Patch for our families to enjoy. 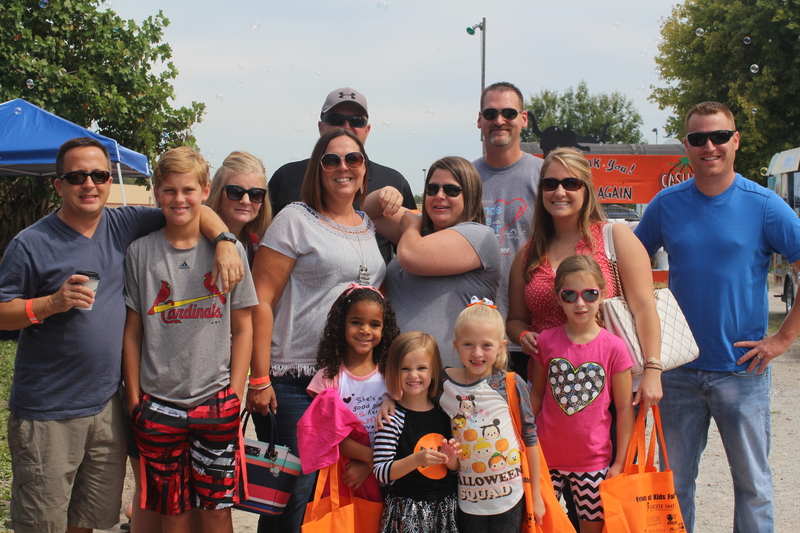 Funding from this event will support our patient families that the Kelly Hager Group adopts for the holidays. Thank you Kelly Hager and your team for everything you continue to do to help kids with cancer...be kids!